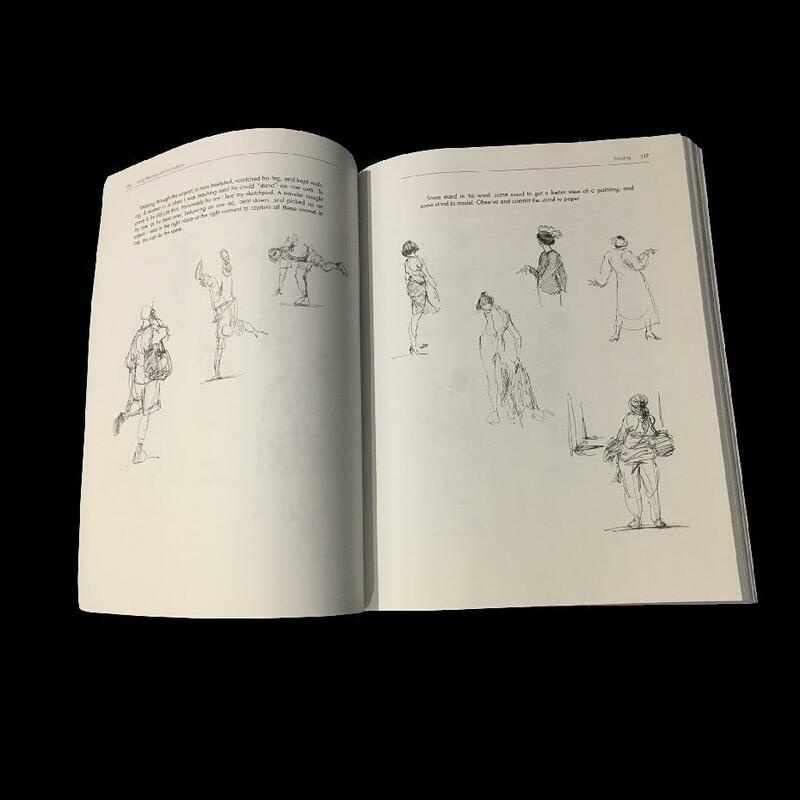 Ron Husband is a legendary animator known for his work at Walt Disney Feature Animation, where he has worked since 1975. 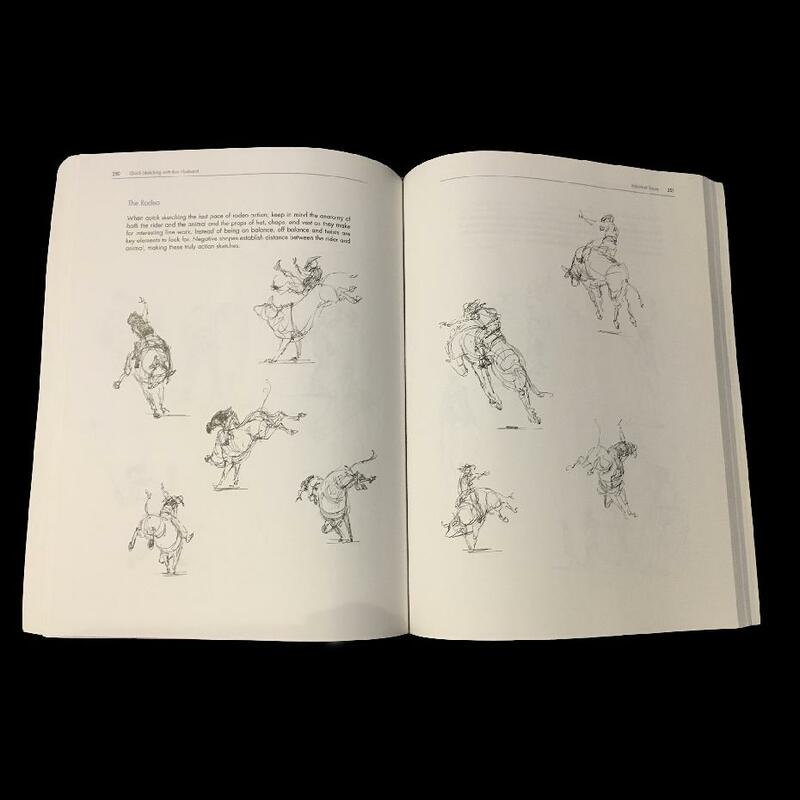 Two of his most famous assignments while at Disney were as supervising animator for Djali in The Hunchback of Notre Dame, the Elk in the Firebird Suite - 1919 Version segment of Fantasia 2000 and Doctor Joshua Strongbear Sweet in Atlantis: The Lost Empire. He is currently working at Disney in the Publishing Group, as an illustrator. 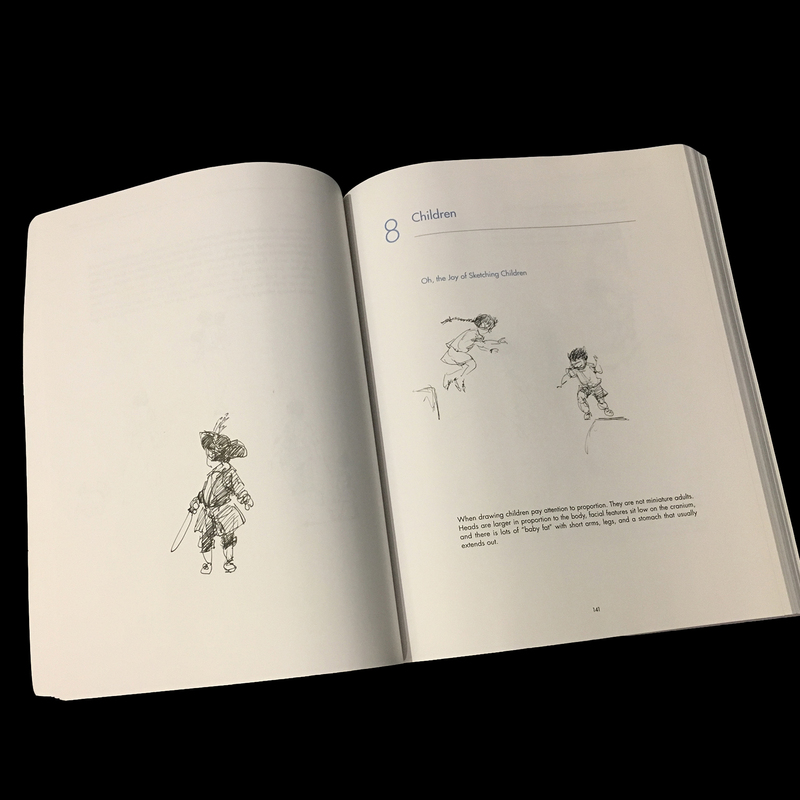 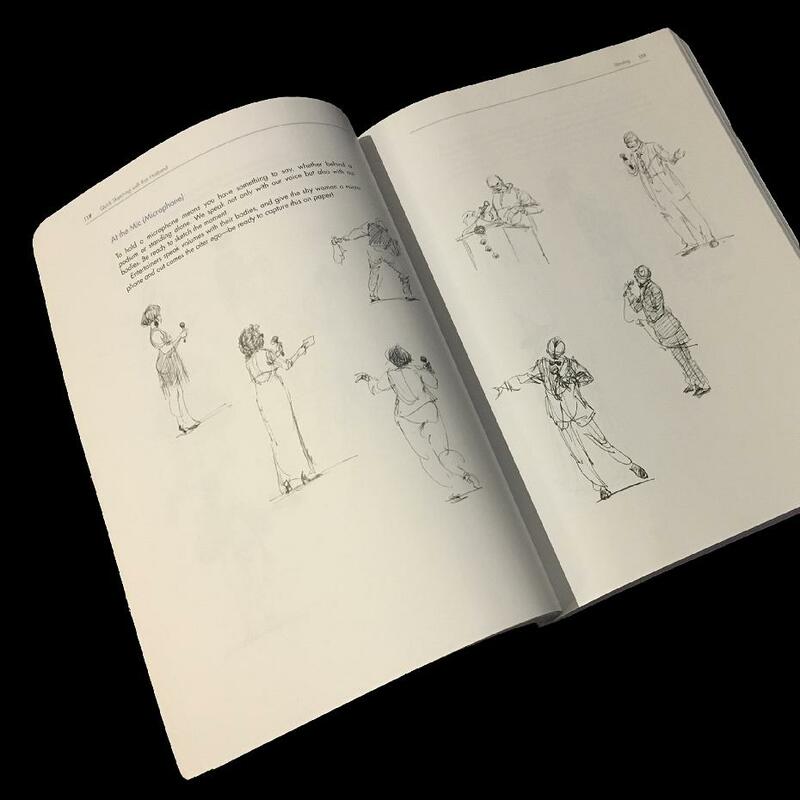 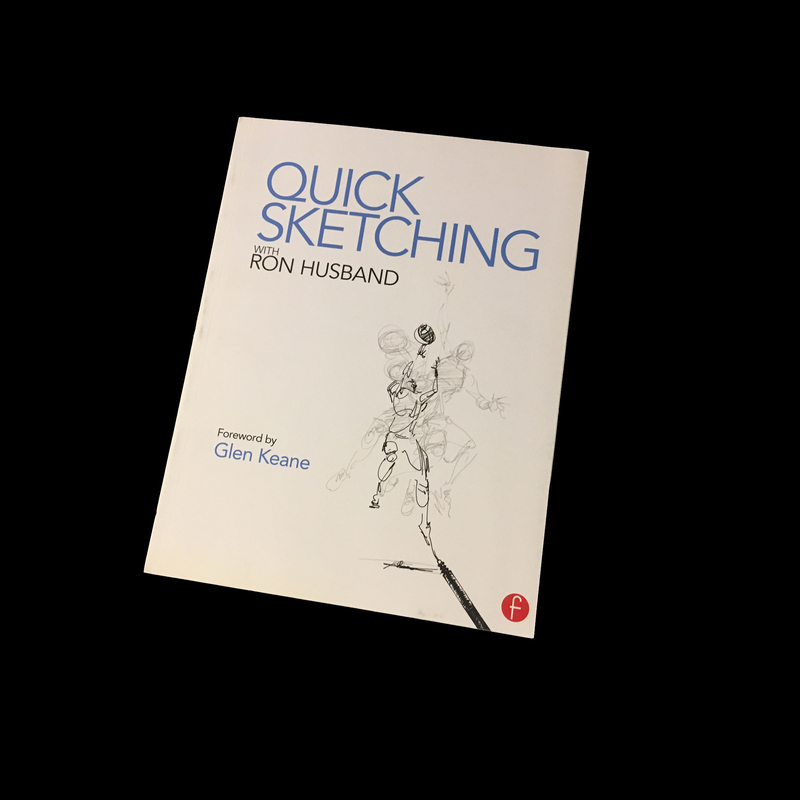 Ron Husband also has published a book called "Quick Sketching with Ron Husband." It lays out the fundamentals of quick sketching and how it benefits an illustrator.